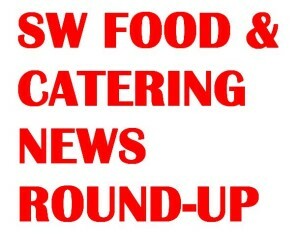 Food and drink have hit the headlines again over the past week. With the sighting of a nine-foot shark off the coast of Cornwall and four smaller, but nonetheless impressive sharks caught in Devon. SW food buyers are checking supermarket fish carefully for fins. The nut industry has been given a boost with the news that a diet rich in nuts could improve male fertility. According to a new study, “nut-rich diets produce a higher sperm count and more powerful swimmers.” A clinical trial was conducted over 14 weeks that found better sperm in the healthy young men aged 18-35 who supplemented their usual diet with 60 grams/day of mixed nuts, including almonds, hazelnuts and walnuts. Those in the nut group had significant improvements in their sperm. It’s good news for ice cream manufacturers too, with retailers reporting a sales increase of over 100% on this time last year. Waitrose has experienced a massive lift in sales with ‘adult’ ice lollies topping the frozen treats charts with an increase in sales of 188%. This is a perfect example of diversity: from Fab to Ab Fab! Ice cream manufacturers have found a new grown up market although a frozen old-fashioned orange jubbly is still hard to be beat when it comes to cooling down. 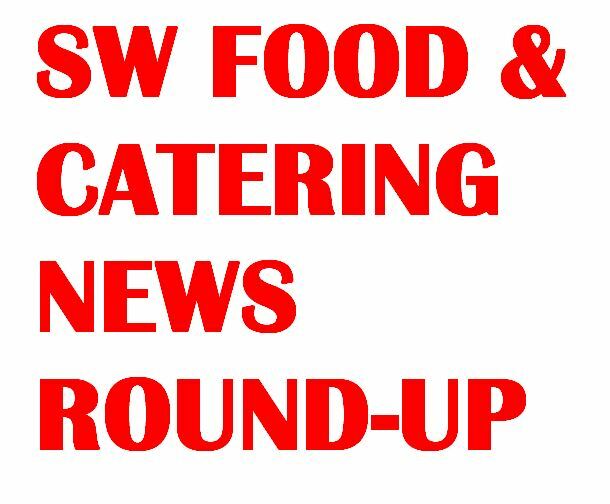 Food and drink have been in the news in the South West and Wales this week with news that exports of SW food and drink have increased year on year to £760 million to March 2018. This is an increase of 7% compared to the previous 12 months, according to the latest HMRC figures. Meat was the most popular product (£97m) followed by dairy products and eggs (£148m). It appears that China is benefiting the most from these exports, perhaps capitalising on the Brexit uncertainty and the trade tariffs enforced by the Trump administration. 24% more food and drink was exported to the country compared to the previous 12 months. Food Minister George Eustice said: “Our food is known for its high quality and great taste and there has been a huge growth in the worldwide demand for British produce. Through the Food is GREAT campaign the government provides invaluable support to food and drink companies in the South West so they can access foreign markets and see their businesses grow.” It seems to be working then. Finally, Bristol is being defiant in the face of fears that cheese, milk, butter and yoghurt imported from the EU could become much more expensive after Brexit. Yes, haloumi is at risk. But a Bristol-based agricultural expert has said it is an “opportunity” for those West Country dairy farmers and businesses to expand and diversify.